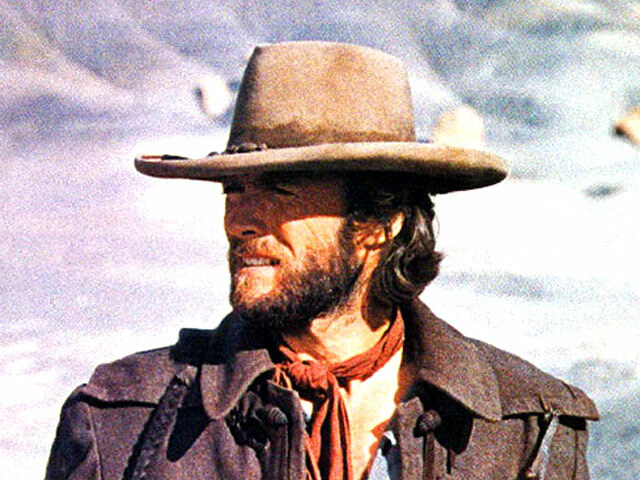 Looking for the hat worn by Clint Eastwood in The Outlaw Josey Wales. 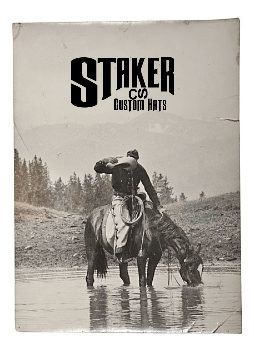 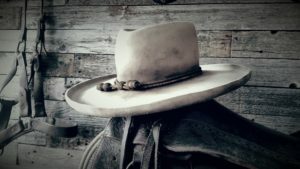 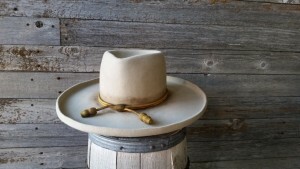 Look no further than Staker Custom Hats for a replica of the Outlaw Josey Wales Hat . 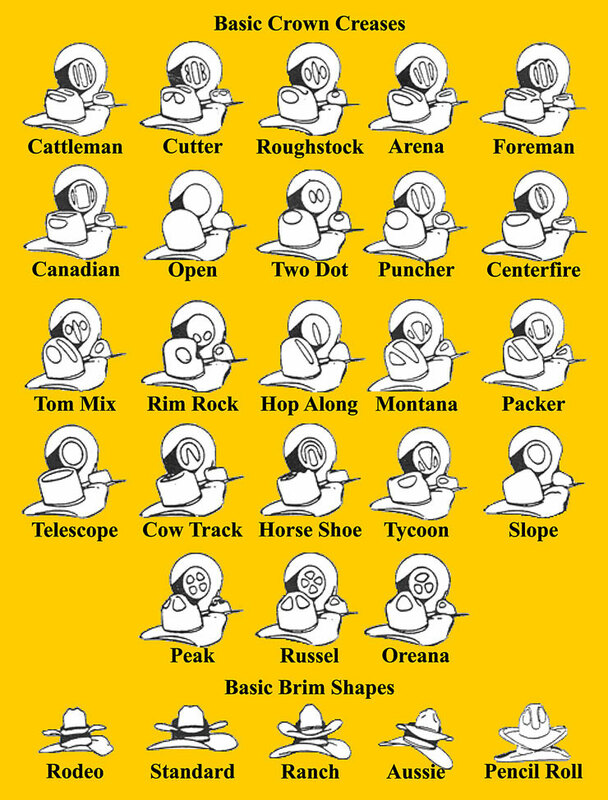 You can get it in pure Beaver or 50 % beaver or European Hare.